Hey friends, listen up. This post is super important to me. A friend I love a whole bunch is trying to bring her baby girl home and we can help. Plus you get a rad necklace out of the deal. Let's do this people! 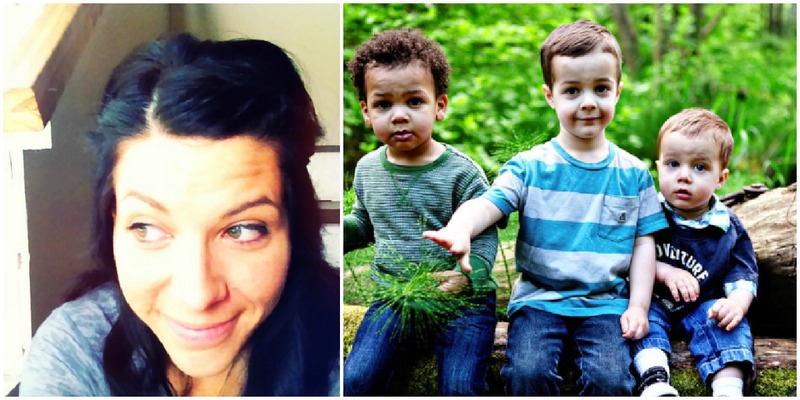 I am mama to three little rascals, lover of vintage and coffee and chocolate, among other things.